Back up in the UP. 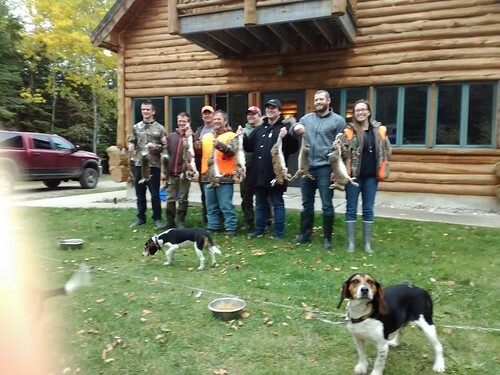 We had part of the Jackson clan and a couple of uncles I haven't hunted with in years. 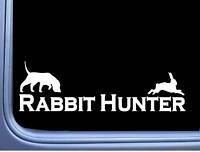 We all grew up rabbit hunting together. We never quit and they did. After a family get together, and Jamey showing them some video of hare running they had to go. 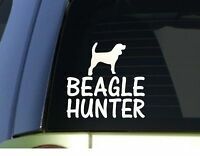 They are used to 2 beagles in a briar patch running cottontails ( they haven't heard 2 beagles run a cottontail in years LMAO). It was great to have them along. 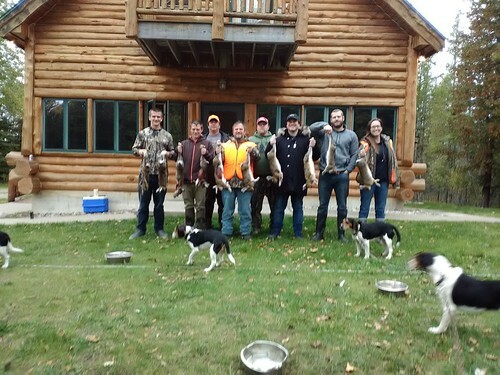 We took a whole pack of young hounds that have never been gun hunted ( all a year old or less) along with a few seasoned hounds. We are very thrilled. There were a handful of hare that were wounded by the kids and ran down by the pups. They did a real bang up job! 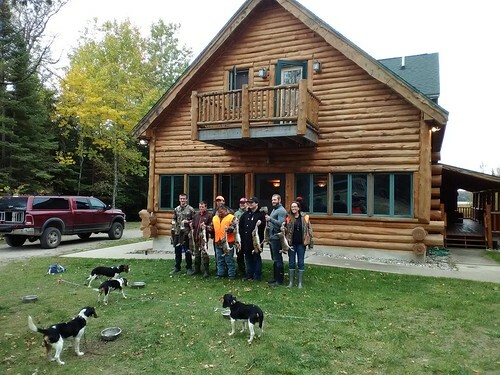 The last day we ran a group of 7, 5 young dogs and 2 veterans. 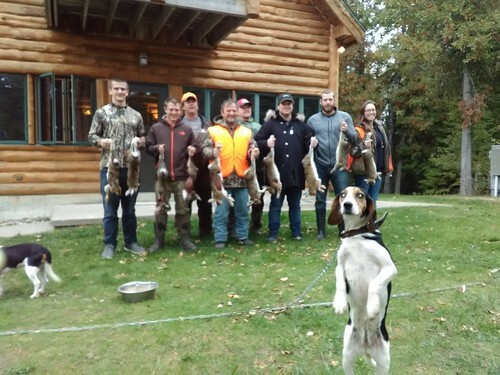 The first rabbit of the last day was jumped by a pup and the run lasted for 2 1/2 hours before it was killed. Within 5 minutes they had another one running. We put 27 miles on them the last day and killed 10. We have some very tired hounds. 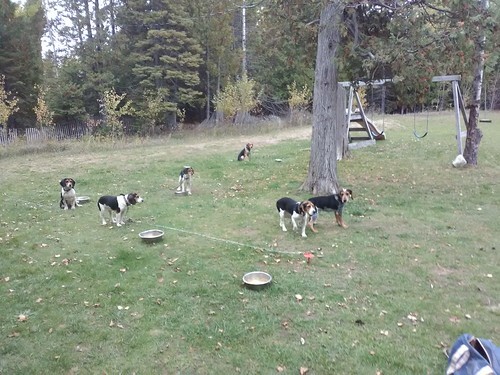 My uncles that hadn't ran hounds in years said they had never heard running like that. They said they sounded like a freight train going through the woods. They will be back next year. Good times for sure! Hope everyone has a safe and fun season.